Located in Drinkwater you will find this 2 bedroom 1 bathroom home. 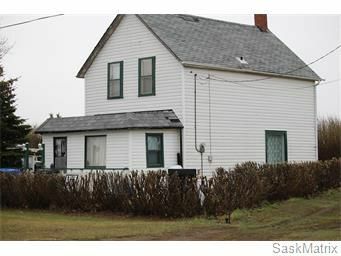 The property has large lots as well as double detached garage. This proeprty also comes with multiple other lots that can be utilized or subdivided. Call for viewing today!